TECFLUID, Masurarea si reglarea debitului si a fluxului - aparate si instrumente, Debitmetre, output controllers, pe EUROPAGES. 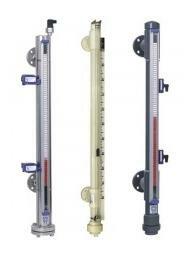 Measurement instruments for industry. TECFLUID, specialising in the manufacture of instrumentation for fluids, began its activity in 1974 manufacturing industrial measurement and control instruments. Since our creation we have designed and manufactured all the basic components in our range. TECFLUID designs and manufactures instrumentation apparatus for gas and liquids using the latest techniques. 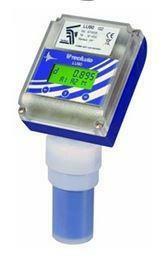 Our products includes variable area meters, magnetic flow meters, ultrasound flow meters, target flow meters, with orifice plate bypass, flow control units, magnetic transmission level measurement, positive displacement meters and turbines, analogical and digital electronics.TECFLUID is certified to ISO 9001, PED 97/23 CE, ATEX 94/9 CE, and by Lloyd’s Register. We constantly work to offer you a comprehensive end-to-end service, from instrument design to after sale support.